Home » Trends » Interior Designing Trends 2017 – Exclusive By Kataak.com! 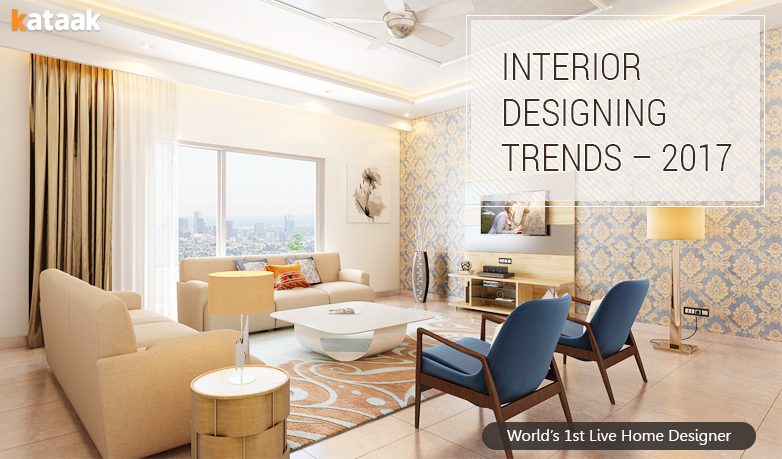 On the onset of 2017, we would like to share few niche trends in Interior Designing, which will make waves this year. 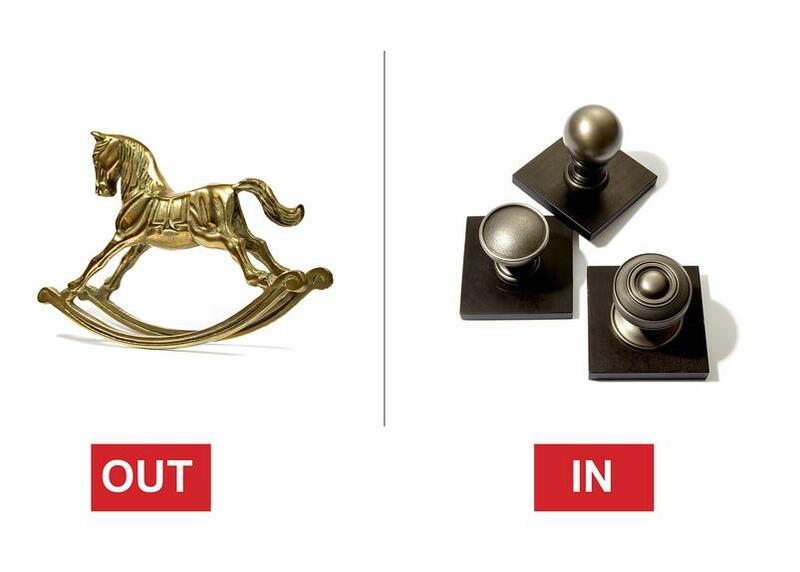 If minimalist outings were the rage last year, will full-blown & liberal ornamental splash make a comeback this year? As per leading interior designers, the idea for 2017 is to spread more warmth and coziness around the homes, and this is the reason that rigid geometries would be out of fashion this year. Hard edges, stark patterns which represent arbitrarily wild and crazy designs wouldn’t be appreciated in 2017. If we believe Italian designers Francesco Breganze and Virginia Valentini, then ‘warn neutral designs’ would make a massive comeback this year, as sharp hexagonal and octagonal centric designs would be discarded. The concept of ‘Less is More’ will be visible across interiors, as home owners will adapt and respond to minimalistic approach in a big way. In 2017, a new concept of ‘layered minimalism’ would be witnessed, which will make heavy use of ‘Chinoiserie, ornate historic motifs, florals, organic patterns and the handmade’. As per some designers, the use of color grey would be hold prominence, as it will denote a neutral, light and minimalistic approach to interior designing. If we consider metallics, then glitz will make room for subtlety because in 2017, oxidized metals and matte glazes will make a comeback. Antique brass and neutral colored metals such as steel and cold gun metals can be a big hit in 2017. Several interior designers have admitted that kitchen is the most important room in a home, simply because it powers the energy and vision of the home owners. Besides, it is also the most used room as well. In the last few years, we have witnessed designers knocking down the walls, and creating a large, multi-purpose hall-type rooms with open floor plans. Kitchen used to be just another extension of such giant rooms, with guests always peeking into the messy things inside. In 2017, the trend of separate kitchens will make a great comeback, thereby replacing open floor plans. As per some designers, the new-age 2017-kitchens will have their own exhaust system, along with a separate, private space for the chefs, and those who want to cook. One of the shocking forecasts of 2017 is that, pallid pink, baby pink and all forms of pink will make a sudden exit. The color of the year, as per Pantone, is Greenery, and this has been clearly influenced by the climate change we are witnessing all around. Precisely this is the reason that 2015 and 2016’s favourite color: Pink will have to retreat in 2017. 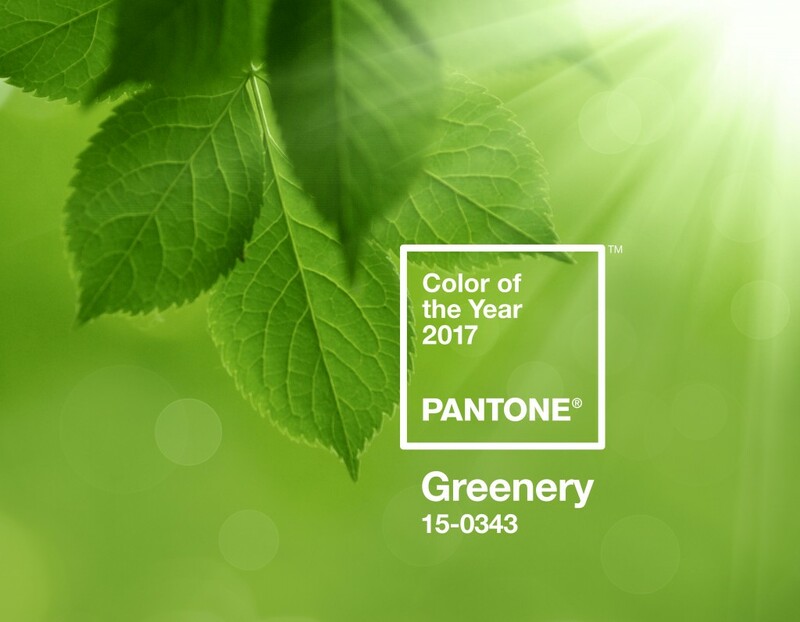 When used with a mixture of grays, blacks and white, Green will have that sophisticated edge, thereby overpowering every other color in the interiors. What are your predictions for interior designing in 2017? Do let us know by commenting right here!